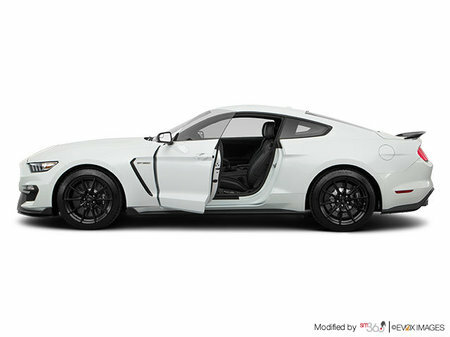 Photo Gallery "2019 Ford Mustang Shelby"
The road to perfection takes time. 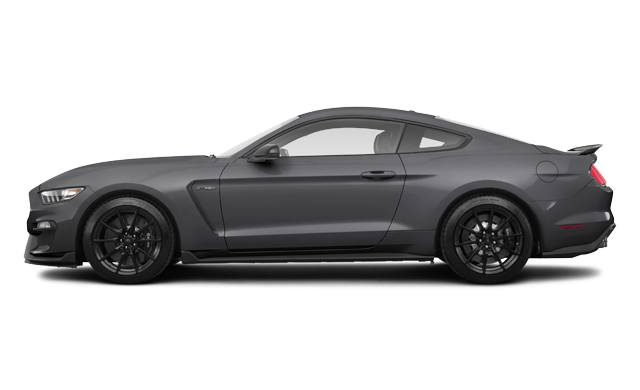 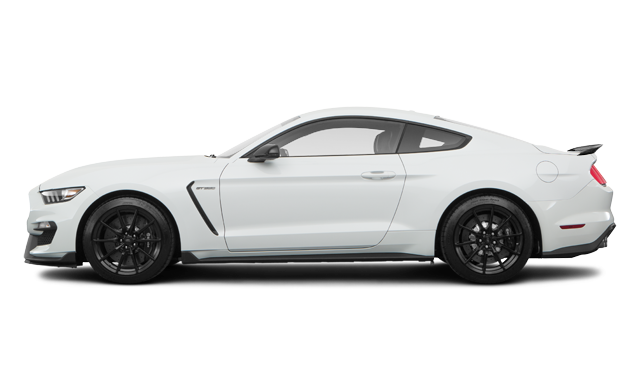 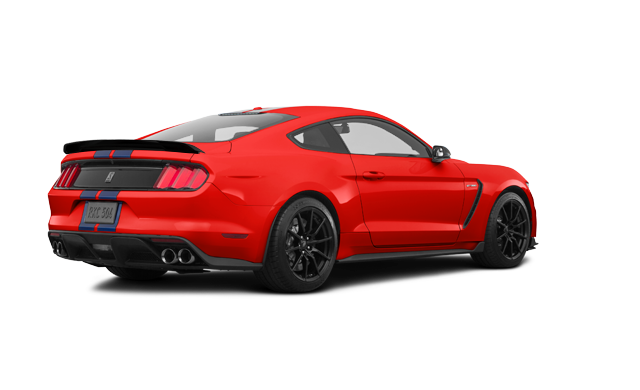 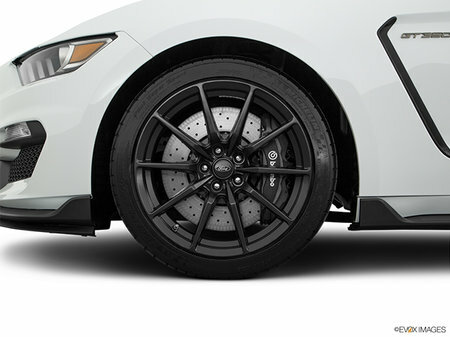 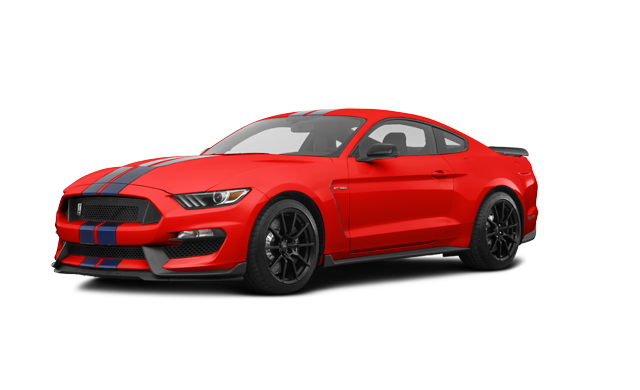 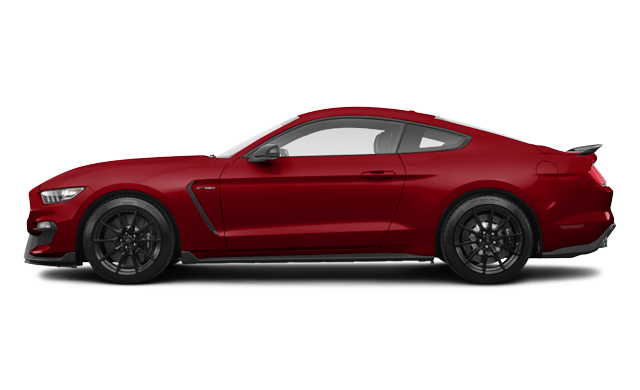 For 2019, the Shelby GT350 receives a boost to overall performance on and off the track as a result of improved aerodynamics, acceleration, braking and downforce. 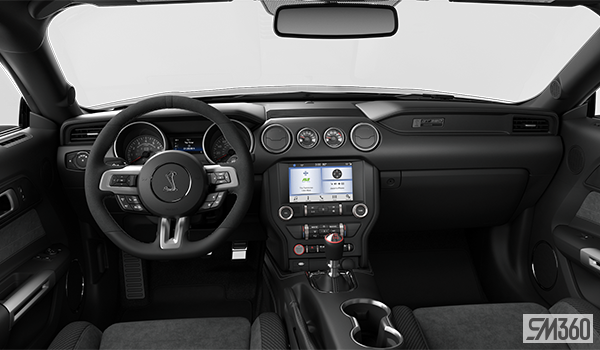 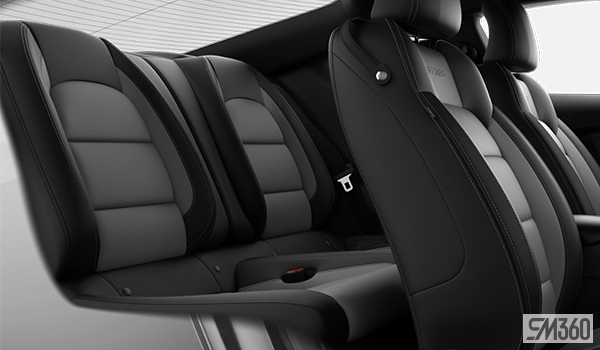 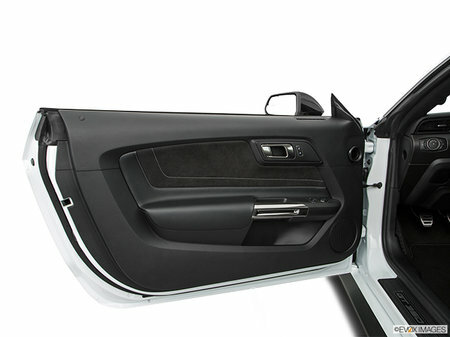 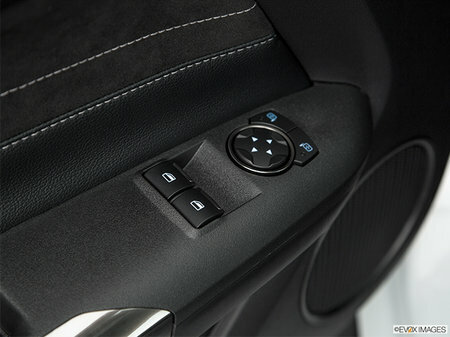 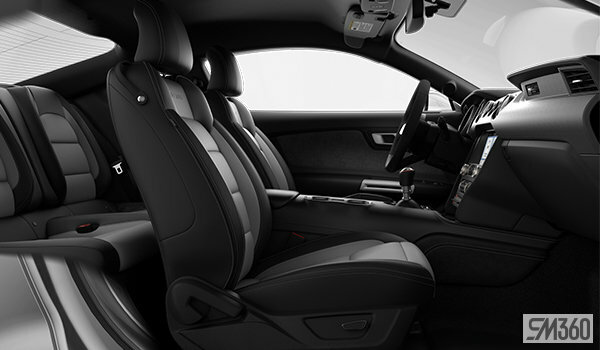 All models receive new interior accents and new exterior color and stripe options. 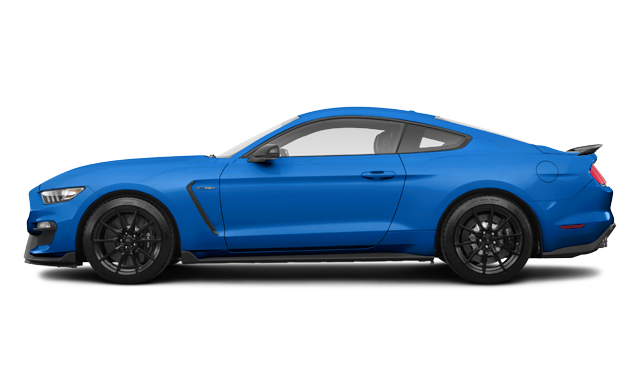 The much-anticipated GT350 lineup will arrive in select Ford Dealerships spring 2019. 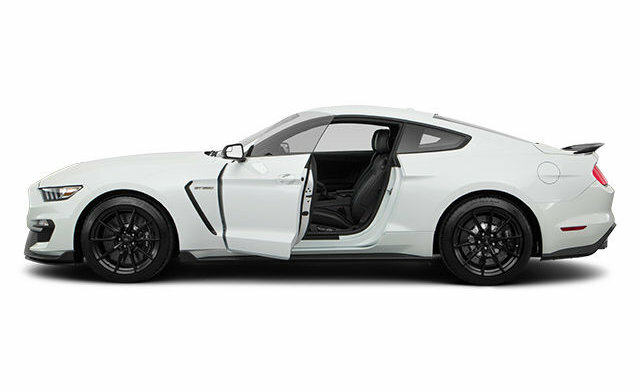 Interested in the 2019 Ford Mustang Shelby GT350 ?